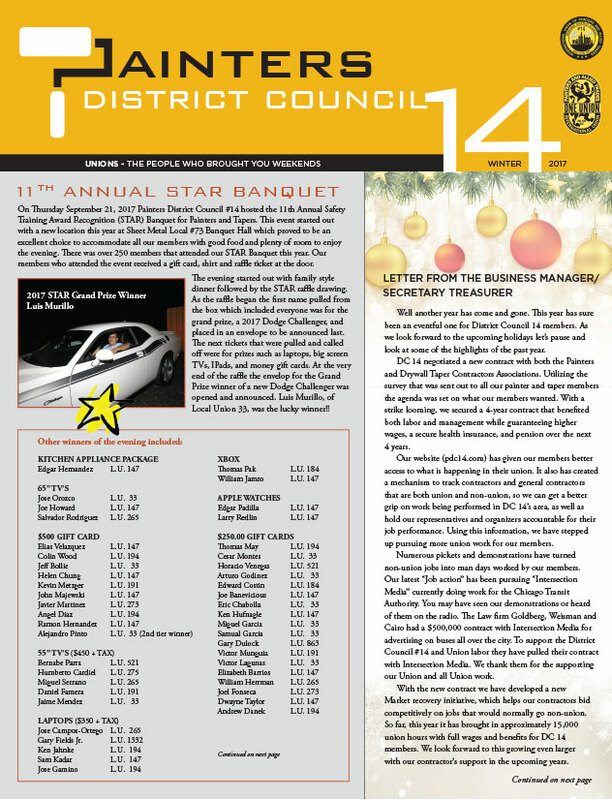 As you read the pages in this newsletter you will notice a lot of changes in your District Council. New retiree’s from among our own Business Representatives, and the hiring of new organizers and Field Representatives, who bring some new ideas and assertiveness on board. The New Wages and Benefit packages for the different trades, under our jurisdiction, the fight against the non-union contractors and the political action to support those politicians who support working people. All this is to inform our members how we are diligently working for them. First, I would like to wish on behalf of all our membership to the retiring Business Representatives“a long fruitful retirement”. Glazier Business Representative Mike O’Donnell is retiring along with Painters Representative Ron Haftl. These are two of the hardest working Business Representative in our District Council’s history. Each with their own style of getting the job done. They have served the membership proudly influencing many of their members lives. You will see a brief history of them in this publication. I want to say welcome aboard to our New Field Representatives, Ken Kazaitis, of Local 830, who will be working with the sign painters, wood finishers, and metal polishers. Steve Mabus who will be working for Glaziers Local 27 covering Mike O’Donnell’s old area, and Dan Granadon, of Local 194, will be covering Ron Haftl’s area. It has always been a rule of thumb that it takes 5 years to learn these jobs and they are well on their way to that end. You will also see some scary changes coming from the courts that have the potential to weaken labor unions and working people in general. Although we have beaten back “Right to work for less” laws in the state of Illinois, Governor Rauner and his cronies have funded a court challenge that has now gone to the supreme court. Funding this appeal to the Supreme Court is an anti-union think tank set up along with Illinois Governor Bruce Rauner to push the governor’s non-union agenda even though he has failed numerous attempts at the state level to gut unions. Janus vs AFSCME was decided by this right-wing Supreme court with a decision that basically says that no you don’t have to pay for any union dues will cause a negative impact on service unions and open the door for more anti-union legislation in the future. This even though a previous supreme court decision in the mid-seventies said that employees working for a public entity such as a city, state or county whether union or non-union must pay their “fair share” dues if they benefit from union contract negotiations and grievance privileges. This does not force anyone to join the union and never has. It only requires them to pay for the services rendered by the union. I relate this to someone who is a member of a gym, golf course, country club etc.— uses their facilities but refuses to pay any fees for that use? That’s ridiculous and so is Janus vs AFSCME. The bottom line is that eventually the lack of revenue would force any business (union) out of business and that’s the underlining purpose of this decision. If you have any doubts about this being a setup, Mark Janus who was a state employee and who’s name appears on the court document and who was so concerned about paying dues, less than a month later has quit his job with the state and now works for a conservative think tank. NO SURPRISE . . .
After our last newsletter polling on the question of increasing the amount put into deferred savings with recommendations on how much. The response was overwhelming with the poll results at about 100 to 1 favoring to increase the deferred savings $1.00 per hour. This doubles the amount paid from your check on your behalf to $2.00 per hour. You will see some on that on your December 1st, 2019 checks. Deferred savings money paid in from April 1, thru March 31st is paid out the following December. This only applies to the Painters and Tapers contract. 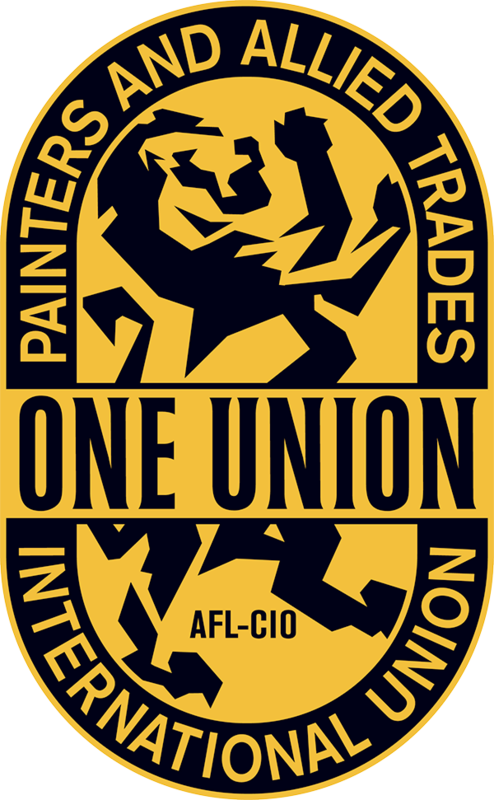 A television show that airs on ABC Channel 7 Sundays at 11:30 a.m. showcases the workmanship of union trades. 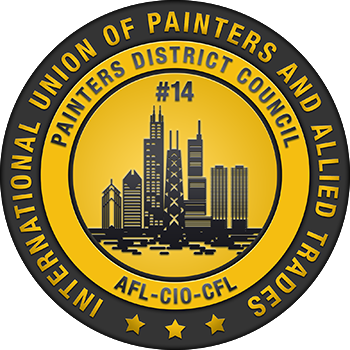 The shows that will highlight Painters District Council #14 and our Union members first aired on Sunday June 10th and June 17th. These full episodes can be seen online at www.Builttolast.com. They include volunteer work done at Dusable Museum, Joliet Prison, and a spot highlighting how the union has impacted a young pro baseball prospect Juan Arzate’s life. A month or so back, I along with Miles Beatty from the Finishing Contractors Association (FCA) had the opportunity to sit on a panel on the Ben Joravsky show to discuss the areas of agreement for management and labor. This turned out to be a fun event where we could talk candidly about our concerns and potential going forward. It also gave us an opportunity to highlight the Star program, Market recovery initiative, the Benefits and pension that our members receive. Also, to update the audience on our on-going problems with a sub-contractor who does work for the CTA named “Intersection”. They are now in negotiations with DC 14 for a contract after forcing them and winning a 95% yes vote from their workers to become union thru a Department of labor election. We have negotiated a new benefit for ALL members who hold a DC 14 union card. Northwestern Hospital will provide 6 counseling sessions free of charge for members and their families. 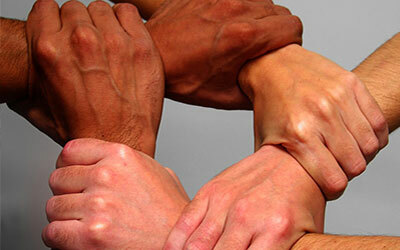 The HOT LINE number is 888-933-1327 where your family can call for assistance. Some of the assistance offered will be for Depression, Drug abuse, Debt reconciliation and a multitude of other problems that our members face every day. These counselors will direct you to the right people for help whether you are covered with our insurance or not. More info will be available and will be sent to you soon. Congratulations to the members of Local 27 who have secured a new contract that ensures steady wage growth and secure pension and welfare for years to come. The yearly break down will be $2.55 for the first year, $2.50 the second year, and $2.50 in the third year. There will be no language changes to the base contract. 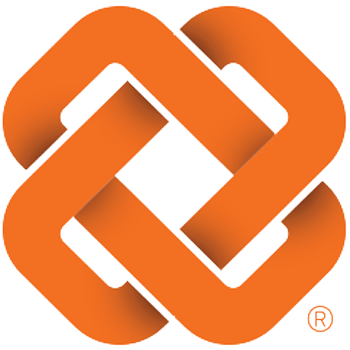 We are excited to announce the upcoming release of new and improved features for the employer jobsite reporting portal. This latest update focuses on reporting enhancements along with improving your overall user experience. We've added a section on the job reports to report the regular hour work day. If the job starts prior to the typical 8:00 AM, an early start request is created to inform the district council for confirmation and approval. Reporting workflow update for this type of job instance. A reporting request is created and sent to the district council for confirmation and approval. Along with email notifications on these new request types, new pages have been added to view the statuses of requests between the employer and district council. 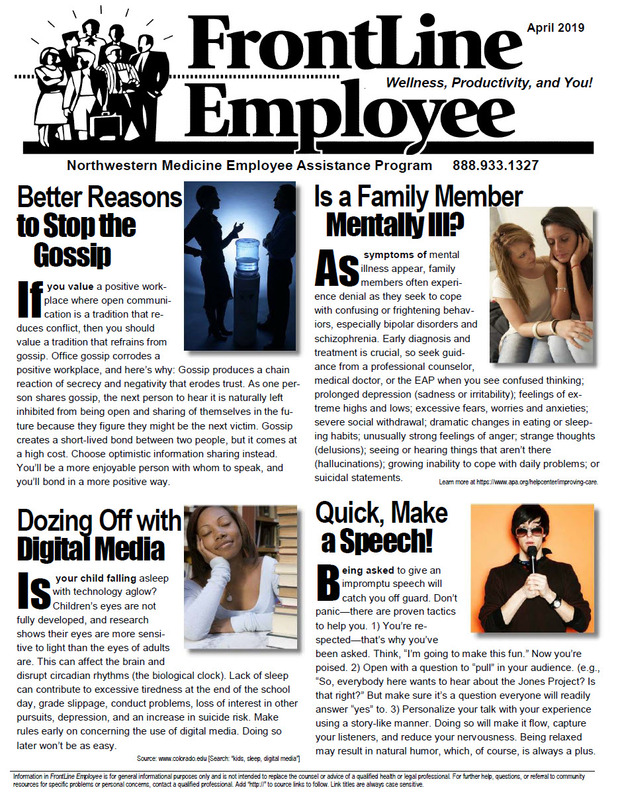 Supplemental job reports (Overtime, Make up Day, etc.) have been reformatted in the system and are in easier to read list views. The update will be released within the upcoming weeks. 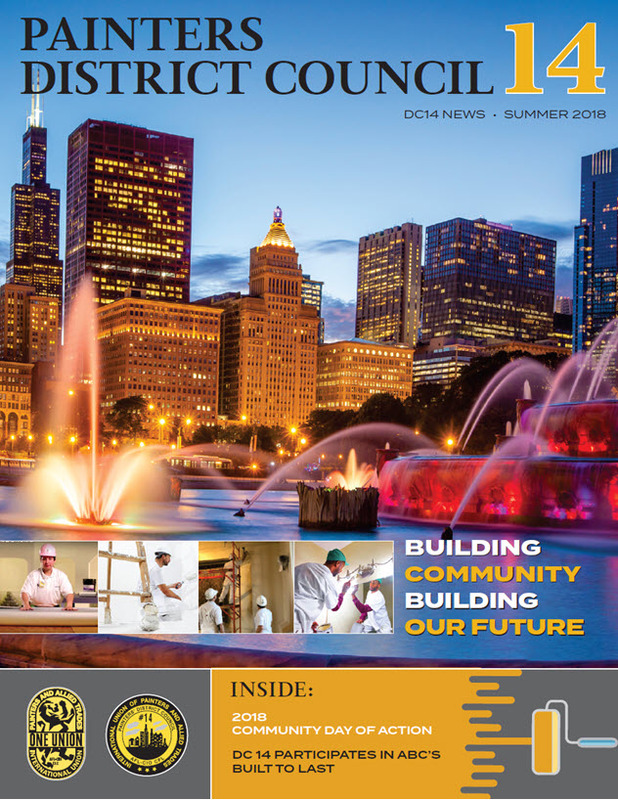 Our goal is to improve job reporting and communication between the employers and the district council. Your feedback is important to us. If you have suggestions for improving the system, please let us know your feedback by filling out a short survey. April 1 is the beginning of the Annual STAR Year. Classes are held at the Apprenticeship School. Visit our training schedule page for a list of courses and requirements.